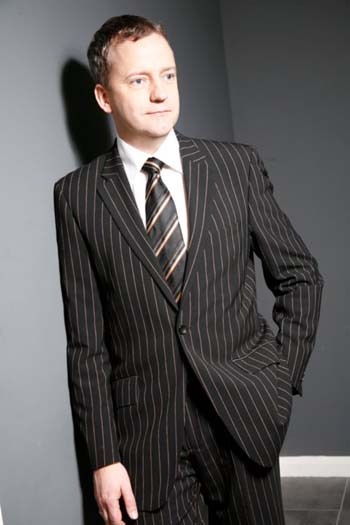 Mark Plant heads a large dedicated team of tailors and tailoress's and himself is one of the worlds leading dance tailors with over 25 years tailoring experience and 35 years competitive dance experience culminating in a very successful professional career. Now retired from competition Mark still teaches and adjudicates all over the world and with this background Mark is perfectly placed to assess the modern dancers needs and with his skills as a tailor, able to translate these to the suit, Mark has made some exciting changes in both the design and construction of his tail suits including the use of some exclusive cloths. 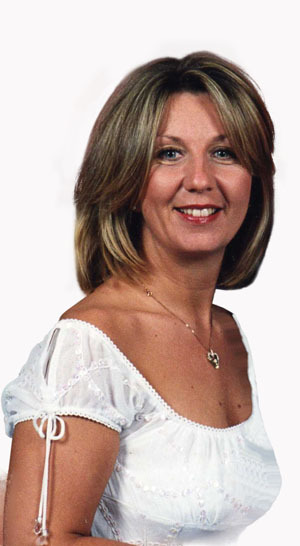 Melanie Plant along with her husband Mark started the company with dance in mind. Melanie has a gift to see the dancer, develop the design and create a gown to reflect a lady's individuality. With many years experience in competitive dancing and teaching Melanie knows the requirements needed for a couture gown.